2018 MXGP World Champion Jeffrey Herlings. With the Dutch Motocross community behind him at his home round in Assen, Red Bull KTM Factory Racing’s Jeffrey Herlings has made history by taking his first ever MXGP World Championship title with 3 other FIM Motocross World Championship titles to his name in MX2. 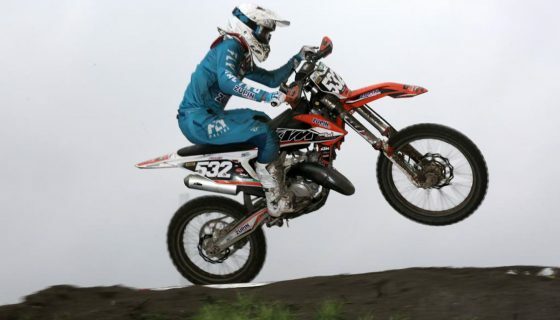 Herlings first competed in the FIM Motocross World Championship in 2010 during the MXGP of Bulgaria in Sevlievo. Since his first MX2 race in Bulgaria at age 15 the Dutchman has gone on to win 83 World Championship GP’s including the MXGP of the Netherlands in Valkenswaard only 2 weeks after his premier in Bulgaria. In only his second season in the premier MXGP class Herlings has won 31 of the 38 races held across 16 different countries. 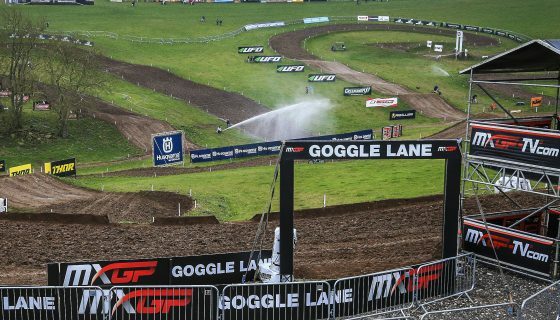 19 rounds into the 20 of the year Herlings has only missed the podium once at a race he didn’t even attend in Ottobiano. In 16 of the podiums achieved Herlings took the top spot and the other 2 marked his worst finishes of the year in 2nd only to Monster Energy Kawasaki Factory Racing’s Clement Desalle and 9 time World Champions from Red Bull KTM Antonio Cairoli. 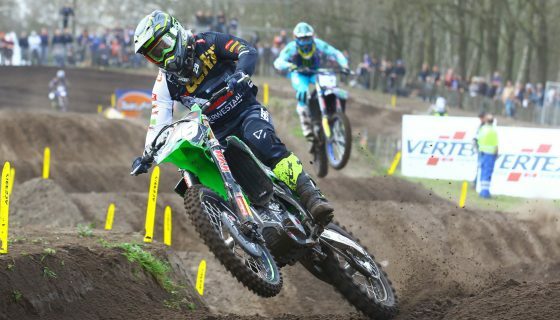 The “Bullet” from Geldrop, Netherlands, had not only a consistent season but a dominant one, leading 428 laps, Herlings has led 127 laps more than the rest of the field combined. Winning the first 2 rounds of the championship in Argentina and Valkenswaard with fights through the pack and past defending Champion Cairoli the Dutchman showed he was more than ready to fight for his first MXGP title. The competition from Cairoli however pushed Herlings to be on his game at all times especially after losing to the Italian at round 3 in Spain. 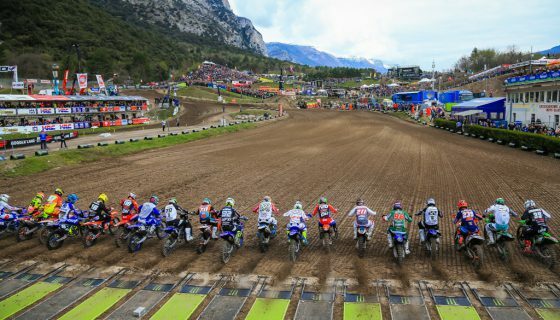 Herlings quickly took the fight back to Cairoli his home round, nicknamed the “Lions Den” by Herlings, in Trentino, Italy for round 4 and again in Portugal. The second defeat for Herlings came in Russia to Desalle but unaffected by the loss he went on to win the next 12 rounds he entered via 11 double race wins. 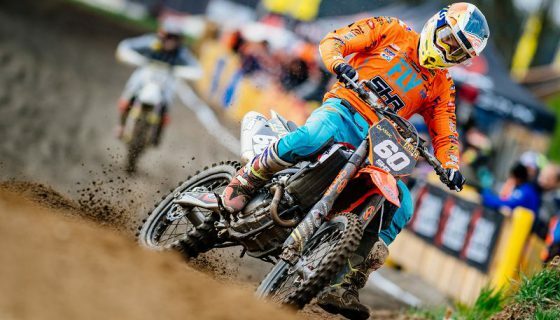 Herlings season was not without problems though as he suffered a broken collarbone just prior to the Fiat Professional MXGP of Lombardia and was forced to sit the weekend out. Questioned by many if his form and fitness would stay true after the injury Herlings returned to racing at the first of 2 Indonesian rounds and proved that he had barely skipped a beat and even with the pain of a healing fracture was faster than the other competitors. 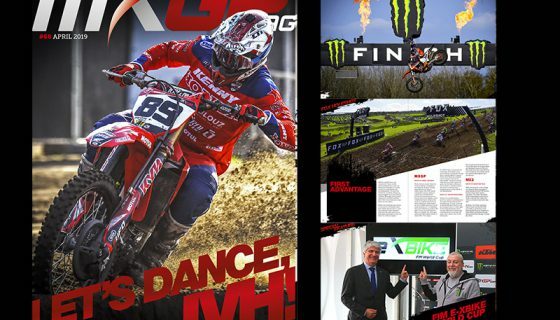 Now crowned the best rider in the World Championship Herlings’ amazing season is still not over with the final round of the MXGP championship at Imola and the Monster FIM Motocross of Nations still to come at RedBud. 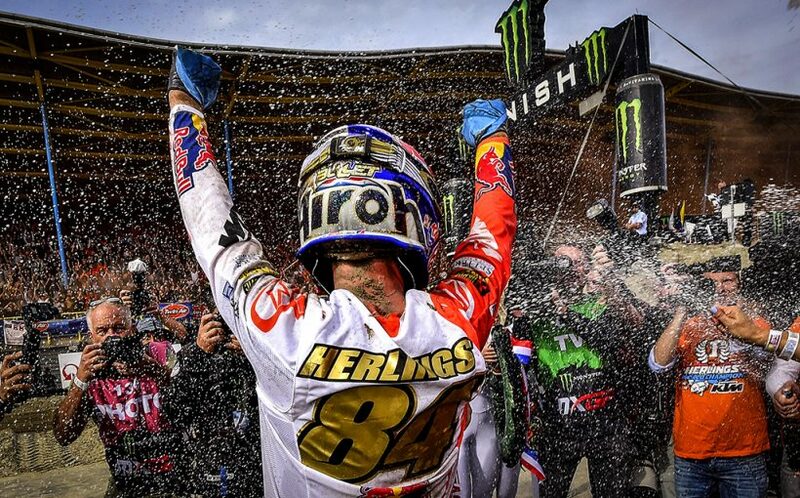 The ever popular question of “who can stop the Bullet” is still yet to be answered and by the looks of it will remain a mystery for the unforeseeable future, with a well deserved fourth FIM Motocross World Championship gold plate in his hands at age only 24 Herlings is far from done. Congratulations to Jeffrey and your whole team at Red Bull KTM Factory Racing on your fourth FIM Motocross World Championship title!